SANTA FE – Mr. Leonard Darnell Gwin passed from this life Wednesday, March 20, 2019, in Santa Fe. Leonard Darnell Gwin was born on September 2, 1935 in Parkin, Arkansas to Charles Thomas Gwin, Sr., and Beulah Mae Gwin. His family moved to Edinburg, Texas in 1936 where they lived and Darnell graduated from Edinburg High School in 1956. Darnell worked for the Texas Highway Department in Edinburg and Houston until he retired in 1987. Then Darnell took on a second career with the Gulf Coast Water Authority until his final retirement in 1999. Darnell also served his country as a member of the U.S. Army and the Army Reserves. 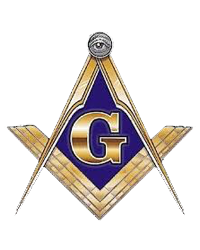 He was also a Master Mason of Llano Grande No. 1173 in Weslaco, Texas. Because of Darnell’s love for people, especially children, he served on the Santa Fe Independent School Board as a trustee from 2009-2014. He also served as the Commercial Exhibiter Superintendent for Galveston County Fair and Rodeo from 1974-2016. He was a board member of Santa Fe City Park Board and Santa Fe Educational Foundation for many years. Darnell was preceded in death by his son, Edward Darnell Gwin; parents, Charles Gwin and Beulah Smith; brothers and sister-in-law, Hardin and Rosie Gwin and Charles Gwin; sister, Lurlene and brother-in-law, Dave Davis. Darnell is survived by his wife of 48 years, Angie; daughter, Betty and husband, Calvin Lawson; granddaughters, Hunter Raye and Hannah Renee Cole; daughter, Leslie Gwin of Edinburg, Texas. Other family survivors include sisters-in-law, Dorothy Matejka and husband, Tommy of Santa Fe, Margie Whitaker of Liverpool, Johnnie Little of Santa Fe, Mary Heygood of Bedford; many nieces and nephews, who are all left saddened by his loss. 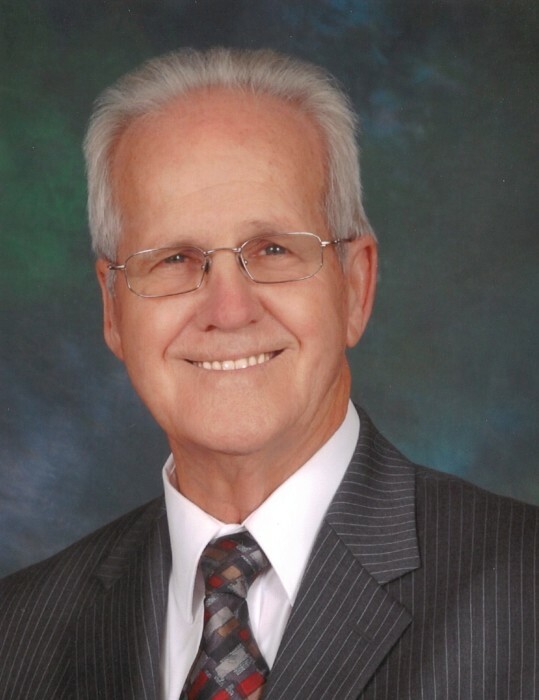 Funeral services will be 2:00 p.m. Saturday, March 23, 2019, in the chapel of Hayes Funeral Home, with Mr. Daryl Wayne McDonald officiating. Interment will follow at Hayes Grace Memorial Park Cemetery. Pallbearers will be Chuck Davis, Eugene Gwin, Larry Hechler, Michael Heygood, Douglas Matejka and Adam McDonald. Visitation with the family will be from 5:00 – 8:00 p.m. Friday at the funeral home, 10412 Highway 6, Hitchcock, TX (409) 925-3501.